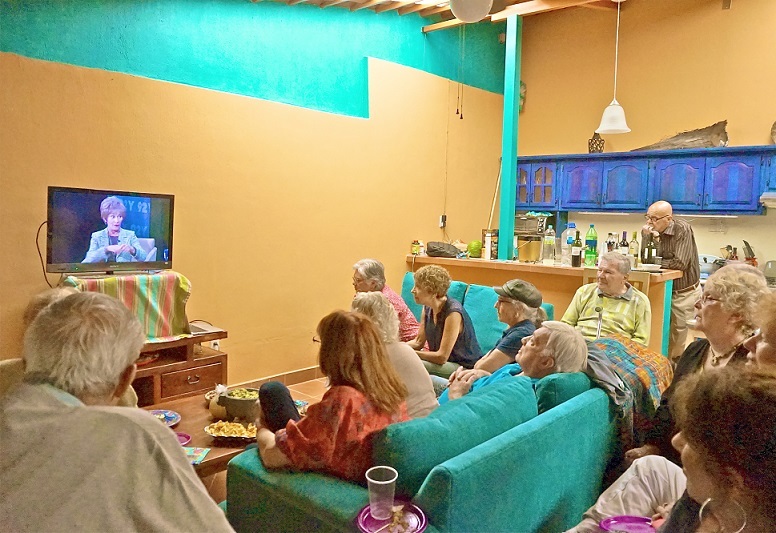 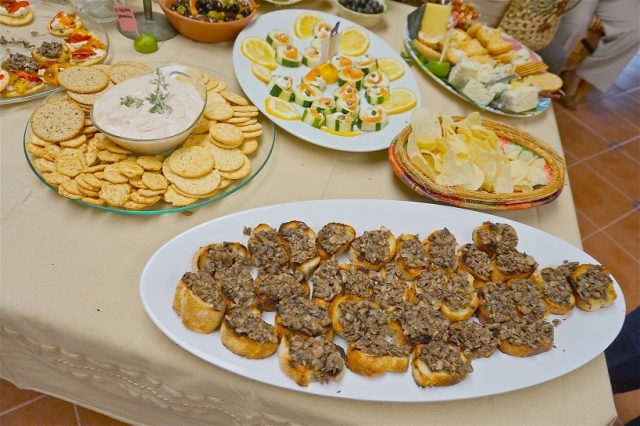 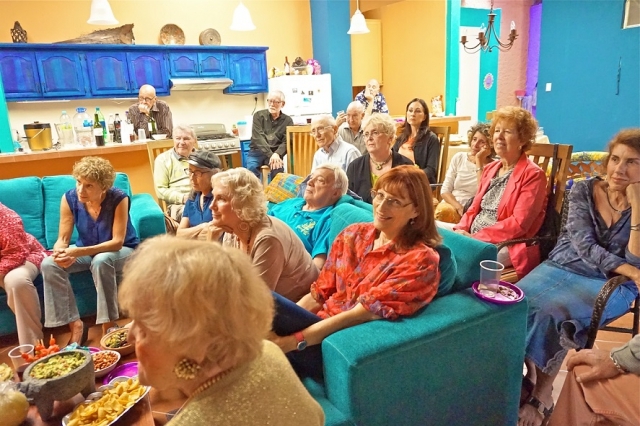 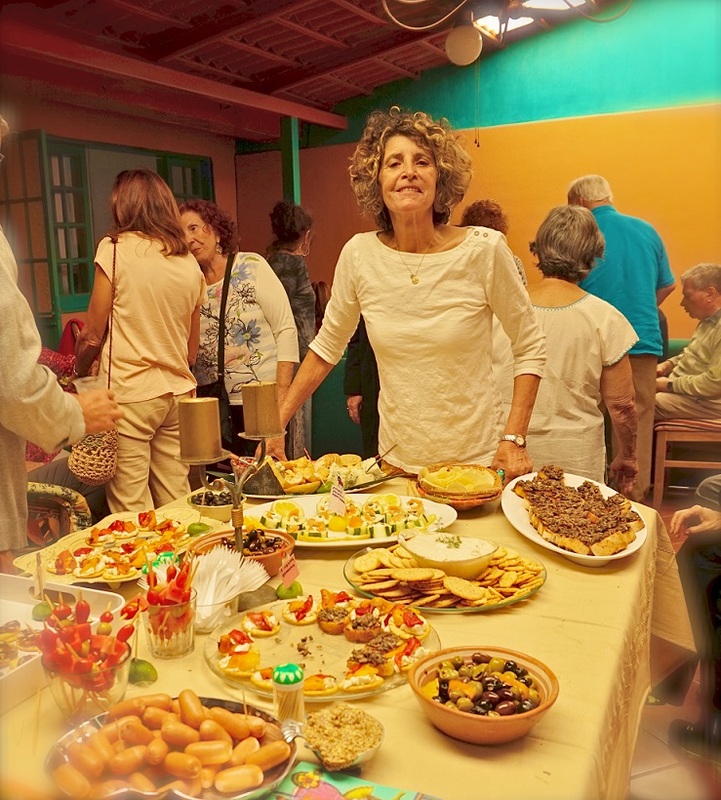 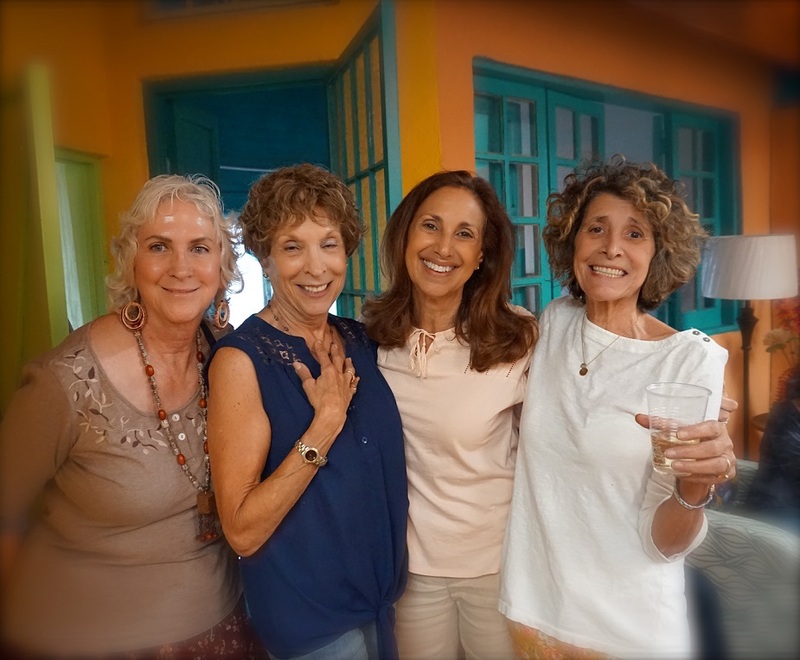 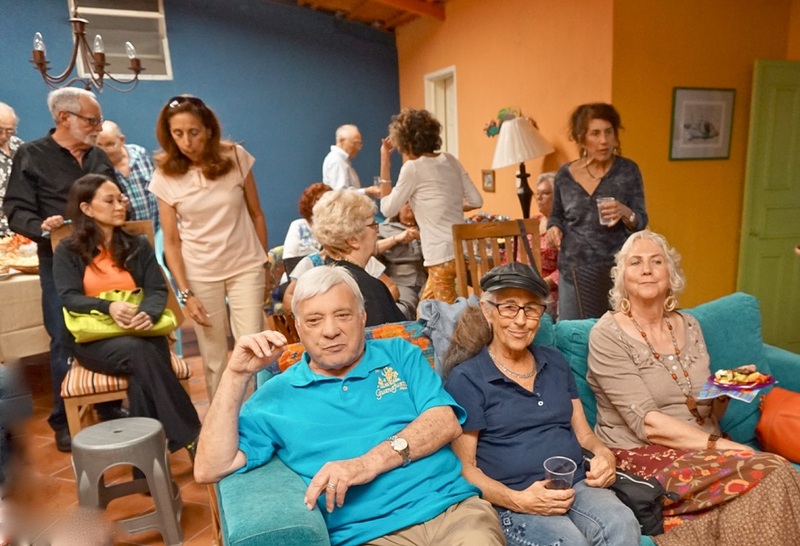 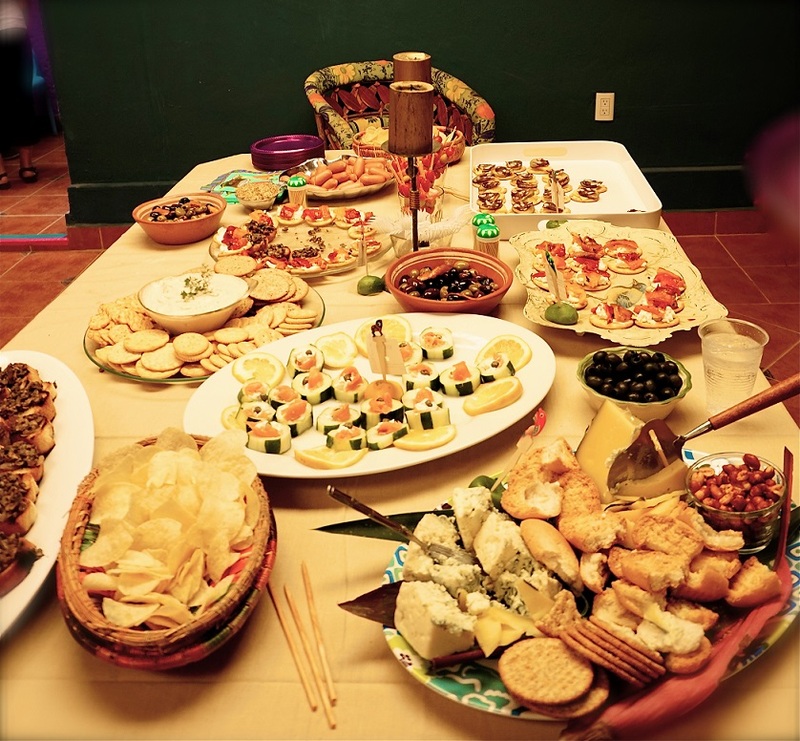 Held at a member’s home in Ajijic centro, 26 LCJC members enjoyed a variety of canapés and other small bites, which were nothing compared to the big biting wit of Judy Scheindlin. 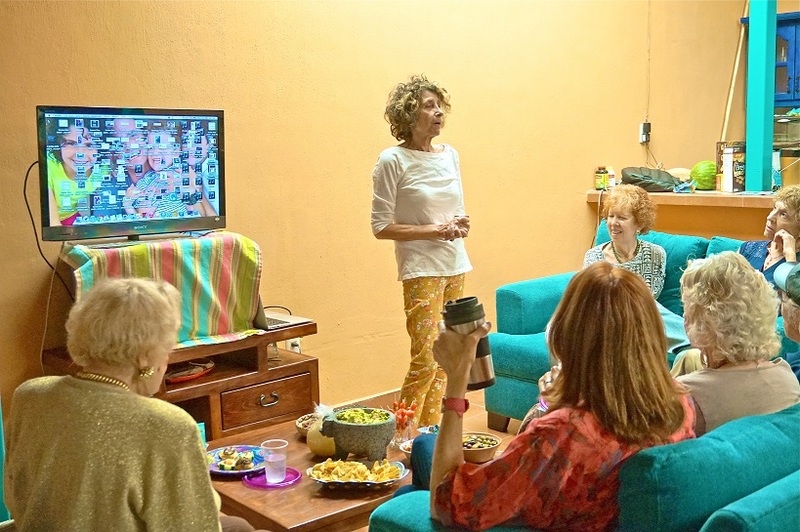 Judy described her long career in the New York Family Court system, as a lawyer and a family court judge, and then shared her experience as a TV personality – paid a whopping $47 million a year, for the most popular courtroom show on television. 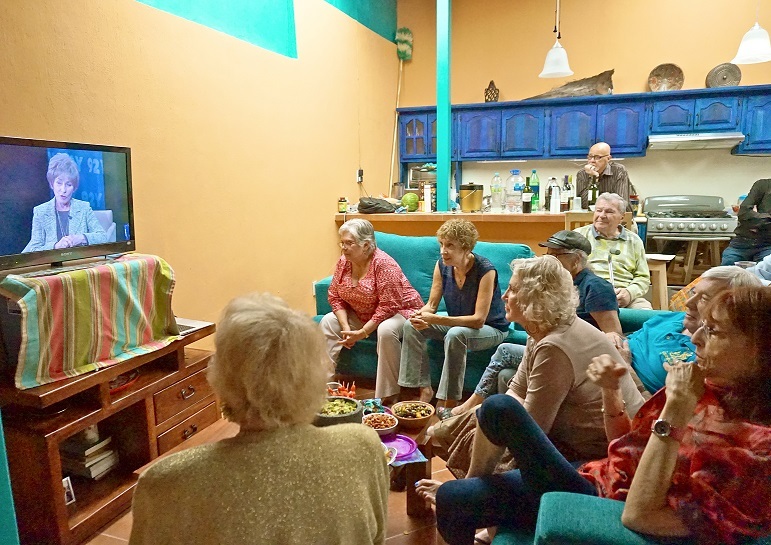 Despite some technical difficulties, the audience reported that they found interview to be engaging, frank, not particularly politically correct, and funny.